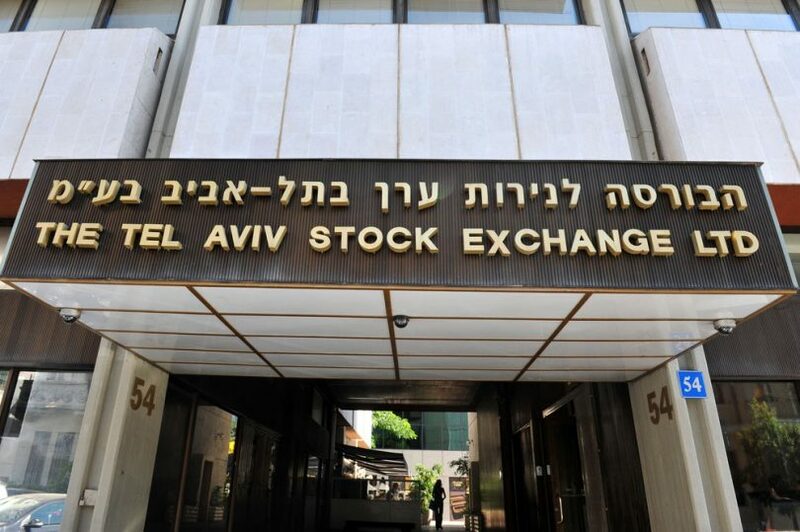 The Tel Aviv Stock Exchange (TASE) announced it’s working on a securities lending blockchain with Accenture and Fintech hub TheFloor. Currently, Israel lacks a centralized stock lending mechanism, and most lending is performed interbank. Two months ago Deutsche Börse revealed it is working on a stock lending distributed ledger with HQLAX. The Israeli project aims to permit access to larger volumes and make it quicker. It may support short-term lending positions. Borrowers of the stock are often short sellers. So allowing speedy and short-term positions could encourage market volatility. In 2010 the US SEC implemented rules to prevent short selling from driving down a stock price more than 10% in a day. TASE envisages features such as peer-to-peer transactions, smart contracts, and increased security as a result of immutability. In turn, the benefits anticipated are reduced costs, increased security, and the ability of the market to exploit its full potential. The private distributed ledger will harness Hyperledger Sawtooth. This is a hardware optimized blockchain initially developed by Intel. The DLT uses Intel SGX chips for encryption, and the group is working closely with Intel. The Floor shares premises with TASE and has plans to exploit the technology beyond the Israeli use.